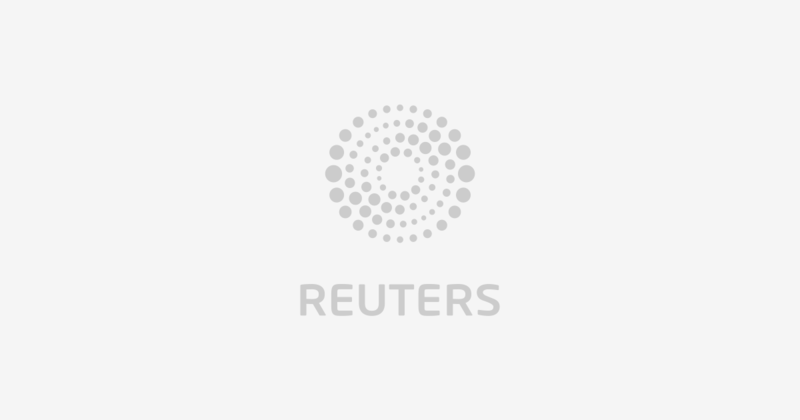 LONDON (Reuters) – Farmers in 45 countries still use antibiotics to boost animal growth, despite warnings from health experts and bans on the practice in many parts of the world, the World Organization for Animal Health (OIE) said on Thursday. Of 155 countries that reported data for 2015 to 2017 in an OIE update on use of drugs in livestock farming, 45 said antibiotics were given to animals to prevent infections and fatten them up. Among those, 12 countries said a “last resort” drug known as colistin is still being used as a growth promoter. The use of antibiotics to promote growth in healthy animals has been banned in Europe Union since 2006 and in the United States since 2017 because it fuels the development of dangerous drug-resistant superbug infections in people. The OIE report said that of the 45 countries reporting continued antibiotic use for growth promotion, 18 are in the Americas, 14 are in Asia and Oceania and 10 are in Africa. “This practice puts at risk many of the medicines that we take for granted today, for both animals and humans,” it said. Colistin belongs to one of five classes of medicines classified by the World Health Organization (WHO) as “highest priority critically important antimicrobials” – in other words antibiotic and antimicrobial drugs that should only be used to treat infections when everything else has failed. The report found that use of antimicrobials for growth promotion has declined from 60 to 45 countries since the last round of data collection, and the OIE welcomed progress made by many countries in improving surveillance and data collected. But the WHO’s director general, Tedros Adhanom Ghebreyesus, said the report showed “we still have a long way to go”. “Working together is the only way to avoid the huge human, social, economic and environmental costs of antimicrobial resistance,” he said in a statement.